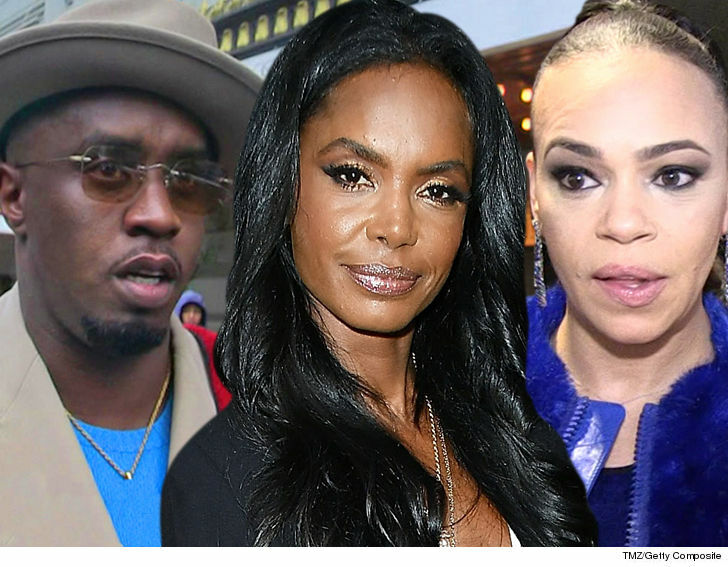 Kim Porter's funeral will be an elaborate affair, but certain key moments are still up in the air, because of the shock associated with Kim's death. We're told Diddy would like to deliver a eulogy to the mother of 3 of his children, but he's still so distraught over her death last week, he's not sure he could make it through. Our sources also say Faith Evans will perform during Saturday's service at the Cascade Hills Church in Columbus, GA. 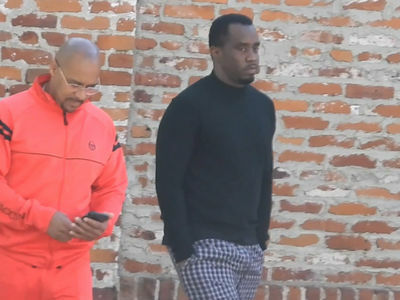 Faith has a unique connection to Diddy. When Biggie died Diddy was a huge source of comfort to Faith ... now she's returning the gesture. Mary J. Blige will also attend the service, though she's not scheduled to perform. As we reported, Kim's casket will arrive at the funeral in a horse-drawn carriage. 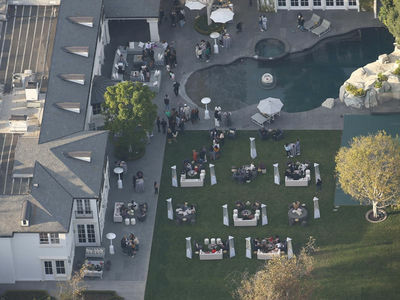 We're told Diddy wanted this because Kim adored horses. TMZ broke the story ... Kim died at her home last week. The official cause of death is not known, but we're told she was battling what she believed was the flu.